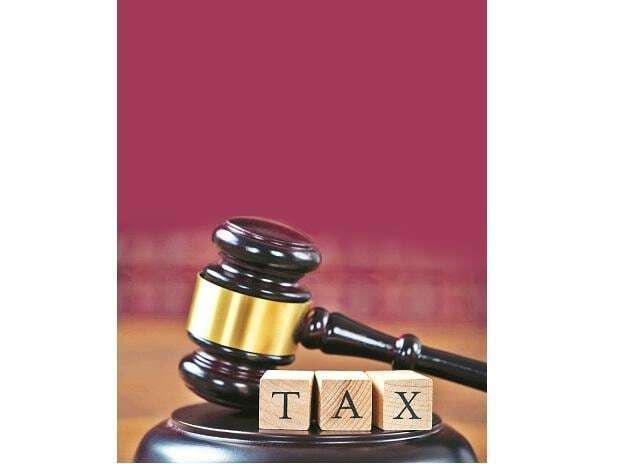 The Income Tax department said Thursday it added 1.07 crore new taxpayers while the number of dropped filers' came down to 25.22 lakh in 2017-18, showing the positive impact of demonetisation. Demonetization had a phenomenal positive impact on the widening of tax base and direct tax collections, CBDT said. "The net direct tax collections for 2017-18 amounted to Rs 10.03 lakh crore, which is 18% higher than the collections for 2016-17. The growth rate of 18 per cent for 2017-18 is the highest in the last seven financial years. A substantial part of this growth is attributed to the impact of demonetization, CBDT said.